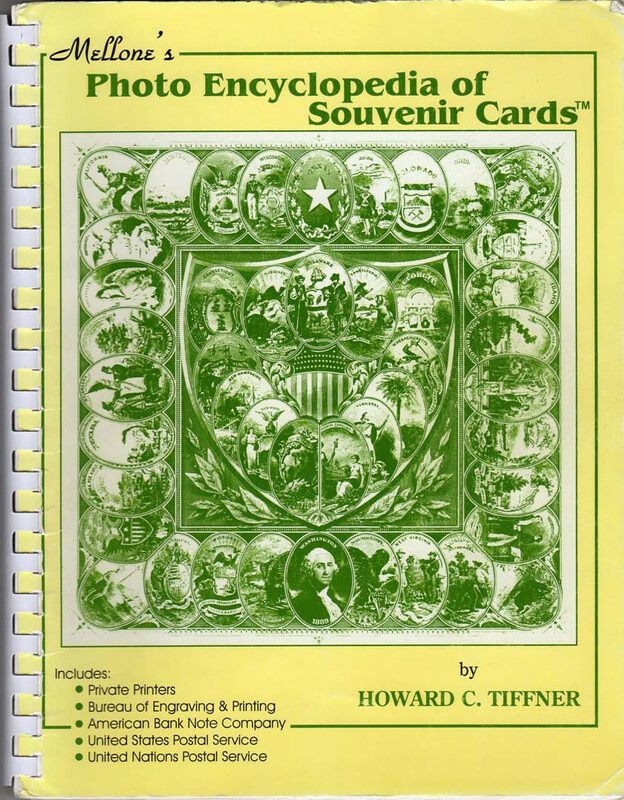 It's about time to create a thread on a topic that has been a favorite of mine for some 40 years: souvenir cards. 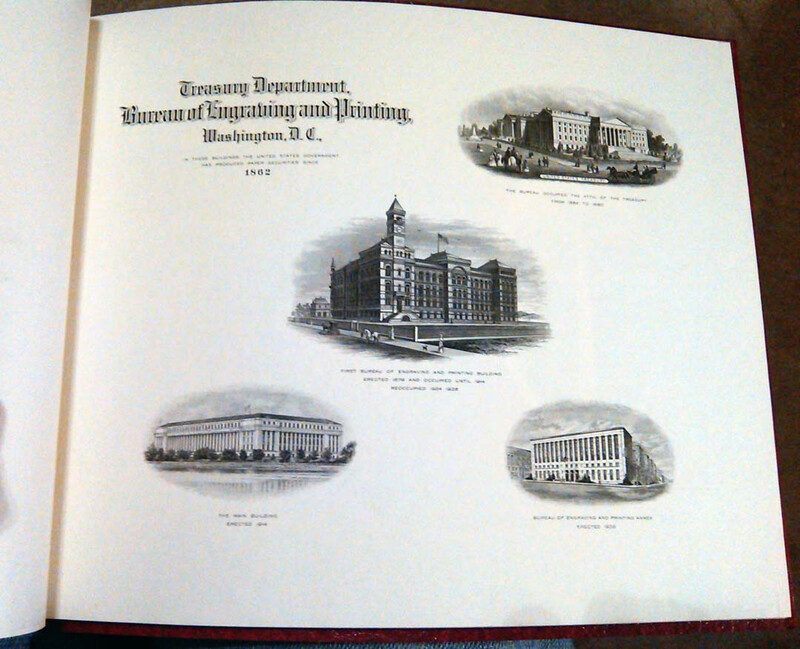 Or, as they were been re-branded a few years ago by the Bureau of Engraving & Printing -- intaglio prints. 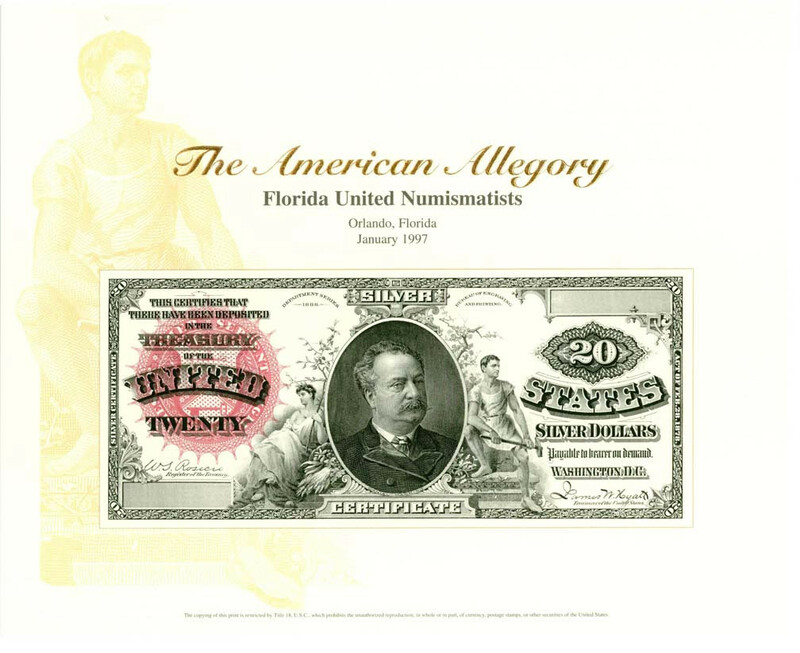 These have long been considered the poor step-sisters of paper money, and a lot of collectors look askance at them as reprints. 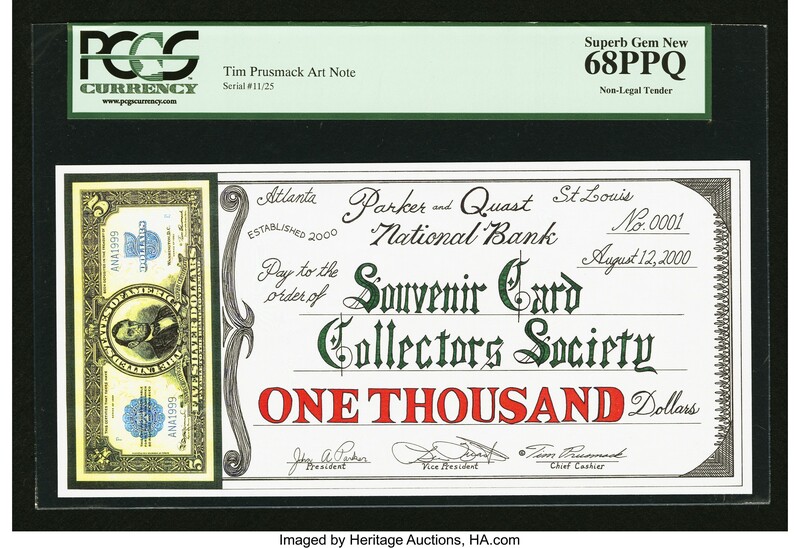 That they are, but I would argue that souvenir cards are worthy collectibles in their own right, often printed from the same original plates as the currency they represent. 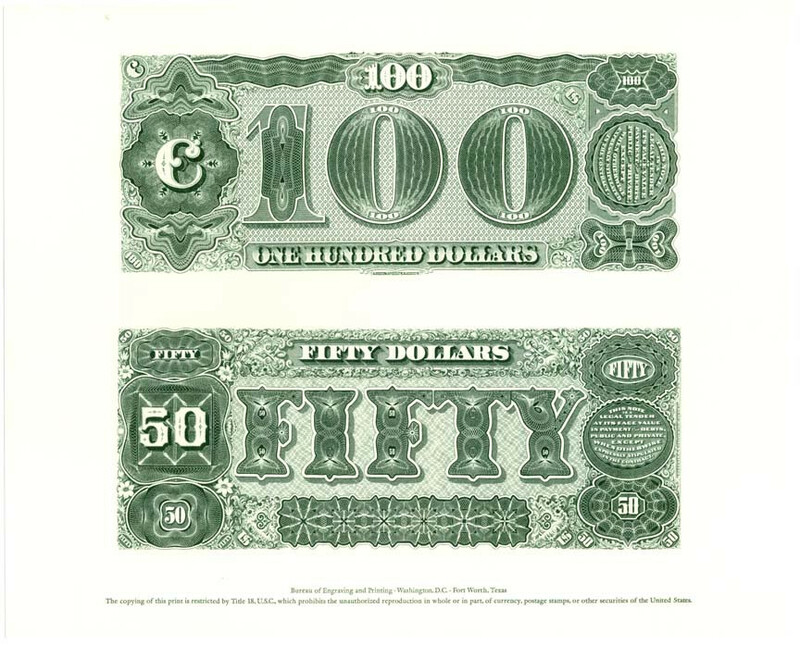 Some reproduce banknote designs that could never be seen outside the Bureau's vaults, many show notes that are completely unaffordable for most of us. 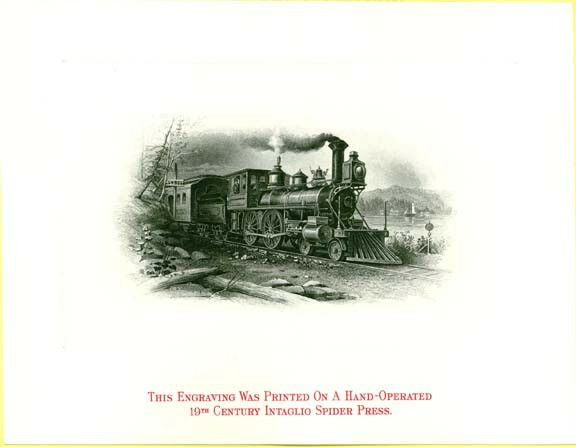 And all offer a pristine view of the beauty of the engraver's art. Fair warning -- I have a lot of these. But I'd prefer not to be the only member to post here, so I'm not going to do a massive image dump. For my part, I collect only intaglio (steel engraved) cards, but there are many cards out there that are not engraved and it's all fair game. 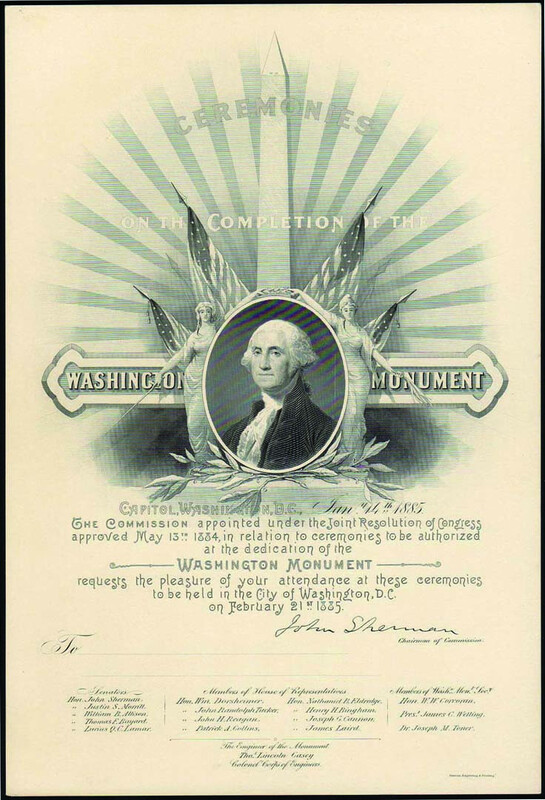 The Bureau of Engraving & Printing officially started issuing souvenir cards in 1969 and has produced well over 300 at this point. This is the category that comes to mind for most collectors when they think of souvenir cards. 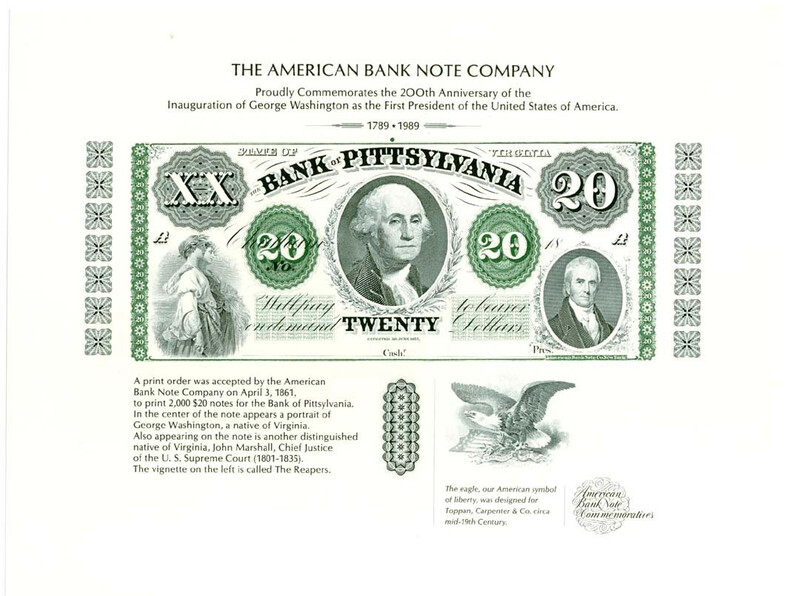 At the onset, the majority were stamp-related, but with the decline of philately and after the BEP abandoned stamp production in 2004, the focus shifted to paper money designs. 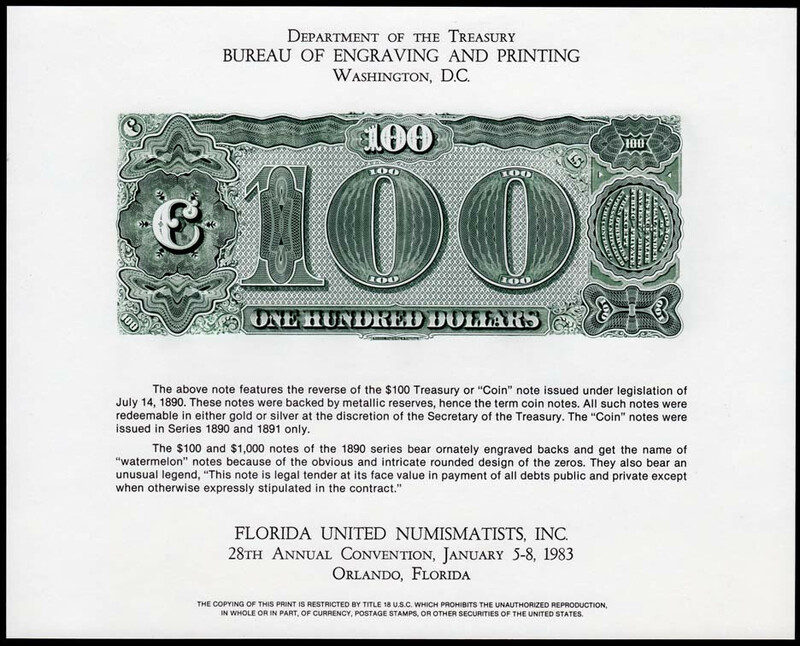 No thanks to pressure from the Secret Service, the BEP stopped reprinting complete intaglio currency designs after 2007 and instead began producing "prints" featuring Bureau portraits and vignettes. 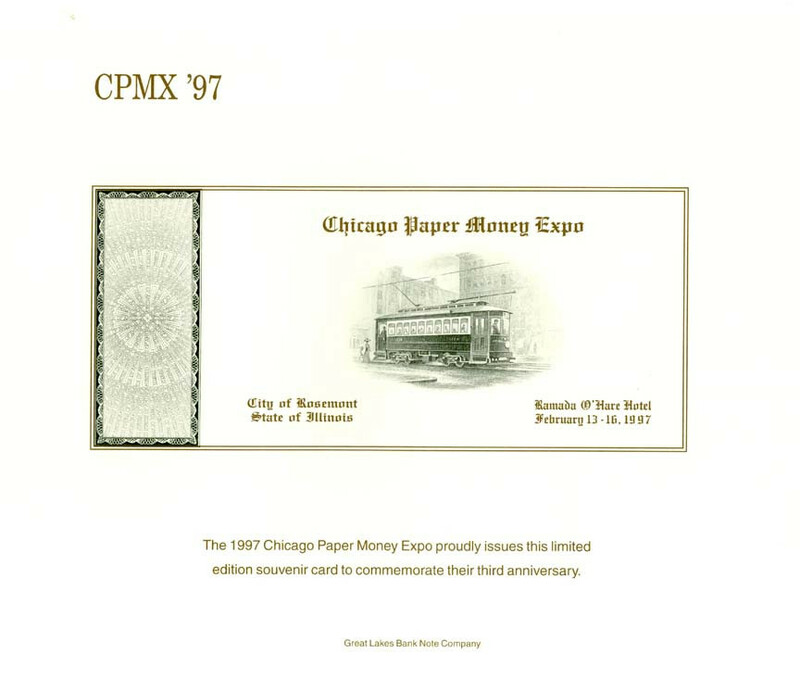 This category encompasses souvenir cards produced by commercial bank note printers. 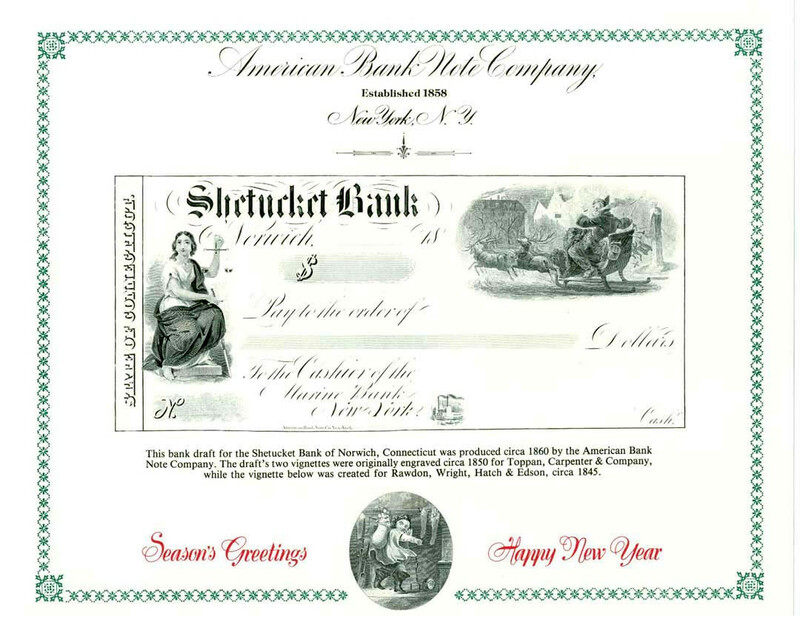 These were primarily issued by the American Bank Note Company, but also U.S. Bank Note Corp and British American Bank Note. 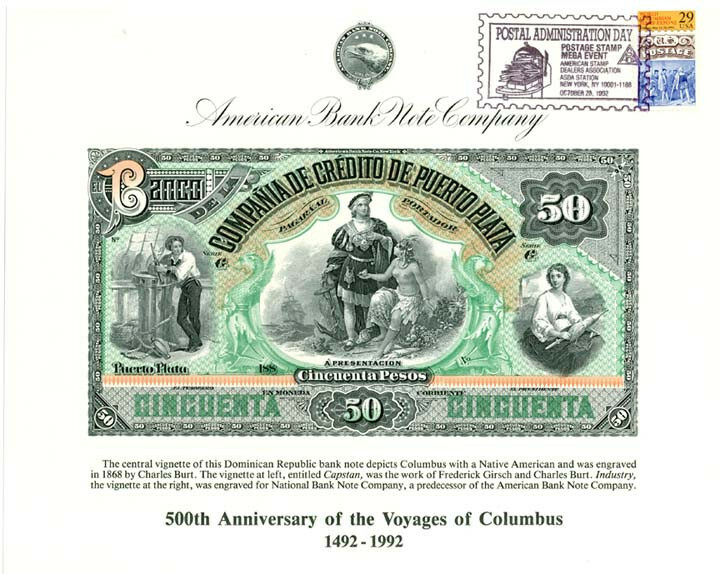 ABNCo featured obsolete and foreign banknotes on most of their cards. 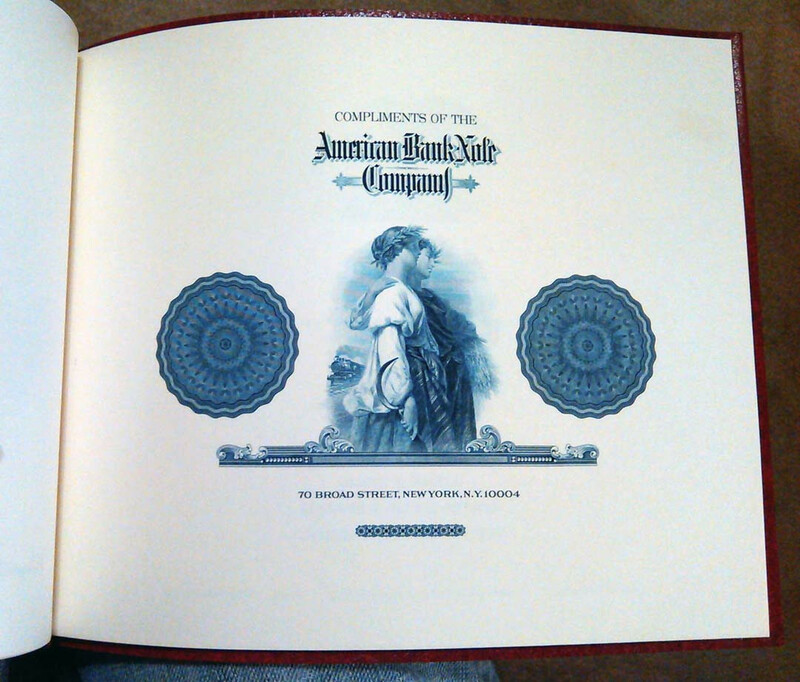 A few years after U.S. Bank Note Corp purchased ABNCo, the company ceased producing souvenir cards. 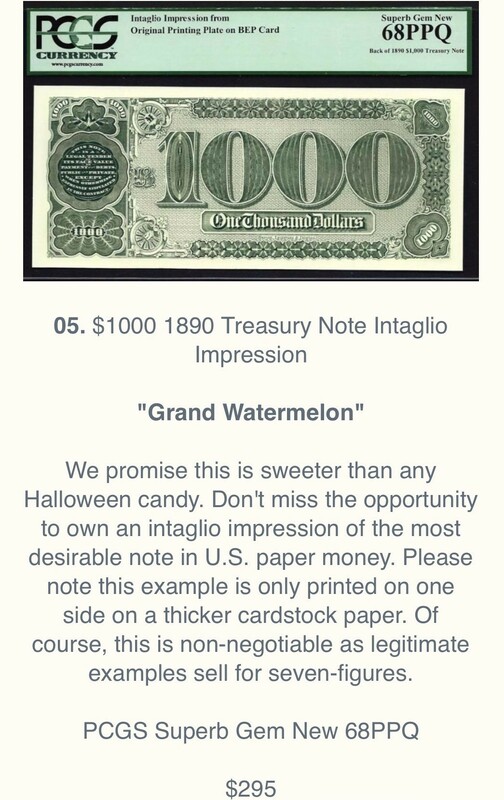 There are about 160 cards listed in this category, beginning in 1966 and ending after 1996. 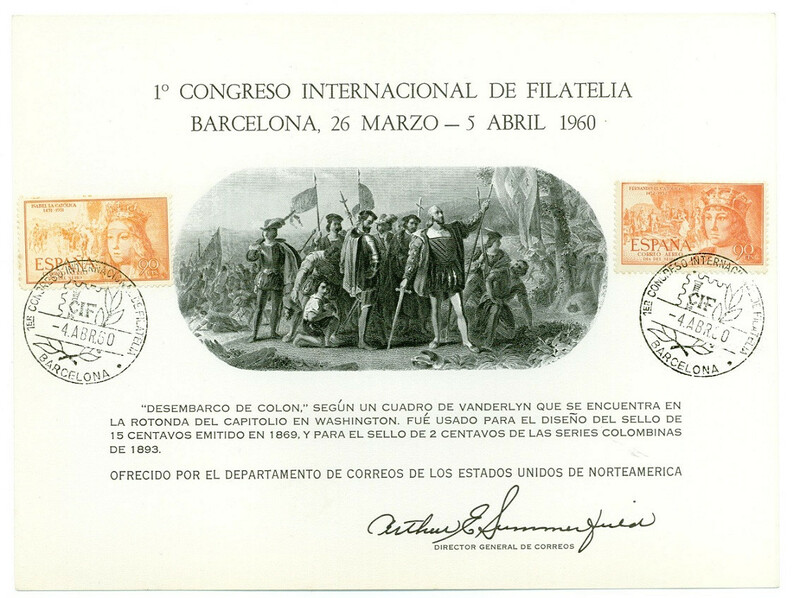 From 1960 to 1990, the USPS issued 70 smaller format souvenir cards for the stamp shows and exhibitions it attended. Most were printed for them by the BEP and, as you'd expect, nearly all feature stamps. 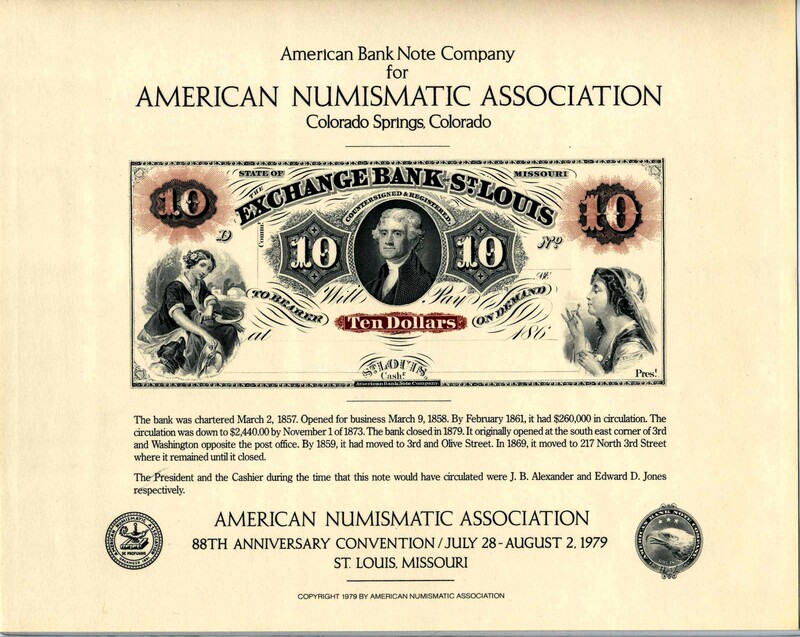 Probably not of great interest to paper money collectors, but worth a mention. This category covers a lot of territory. 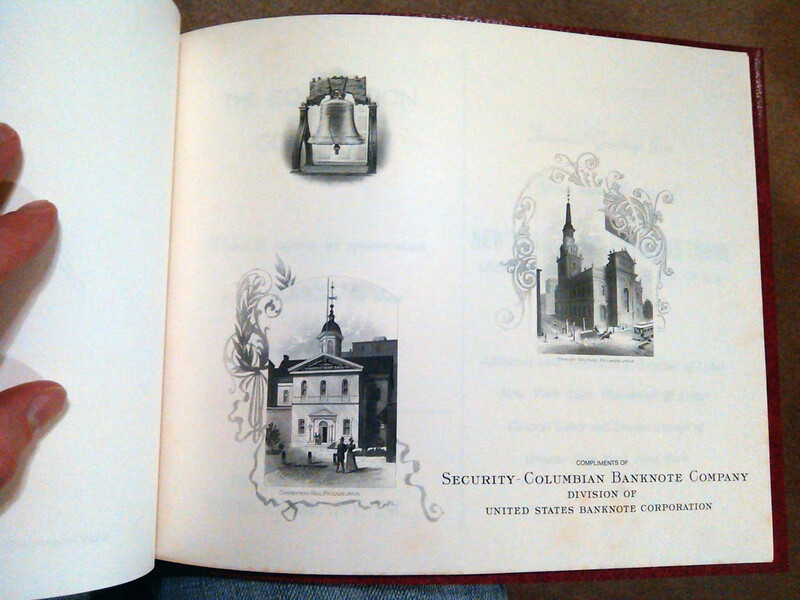 It includes all intaglio cards pre-dating the Bureau's formal souvenir card program. 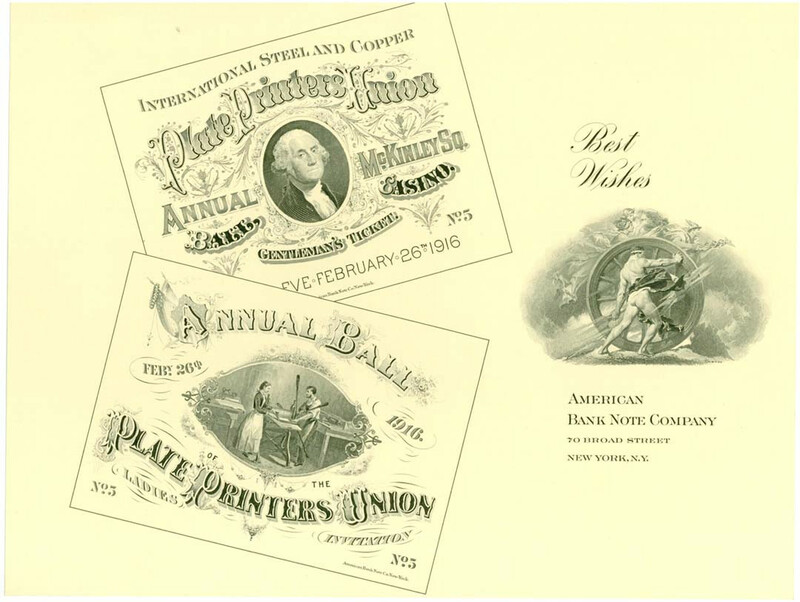 These would be cards issued by federal and private printers for events and commemorations going back to the 1850s. 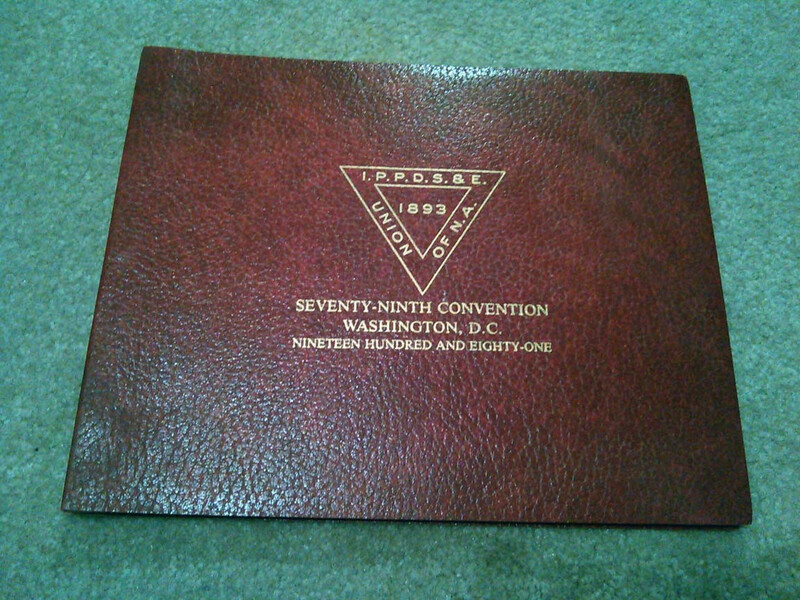 For this reason, forerunner cards are numbered by year, i.e., F1923A. 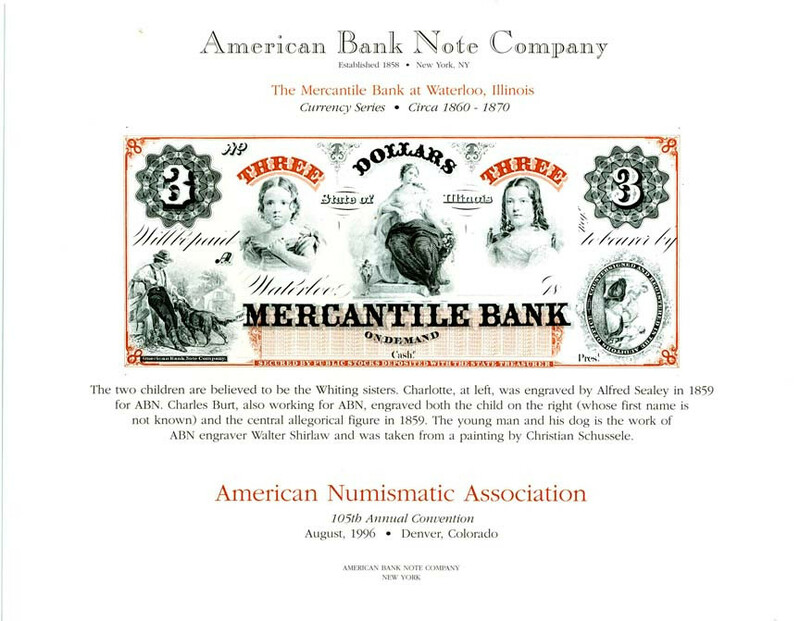 There are also subcategories for BEP forerunners (FB) and those printed by bank note firms (FSO). 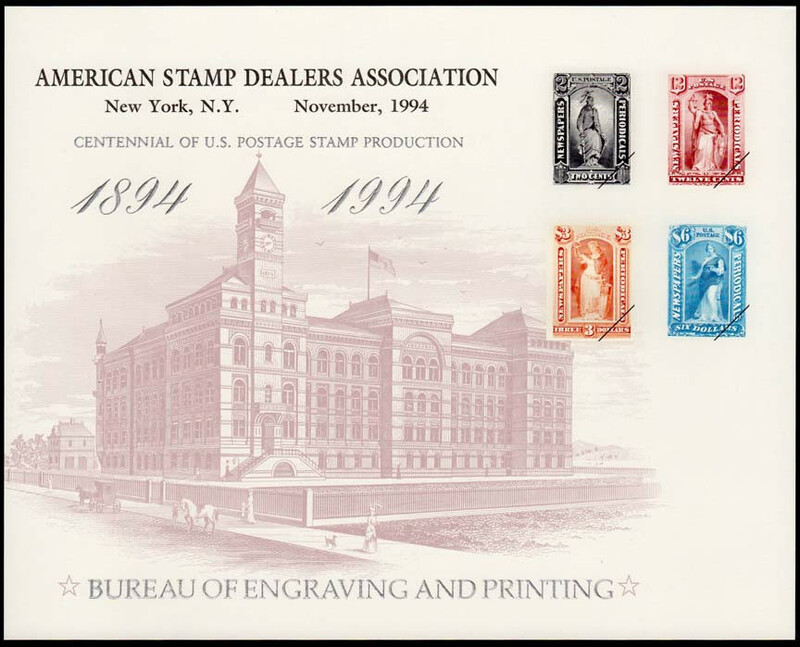 A great many "F" cards were printed for conventions of the International Plate Printers & Die Stamper Union, which had members working in the BEP, ABNCo, and other bank note companies. 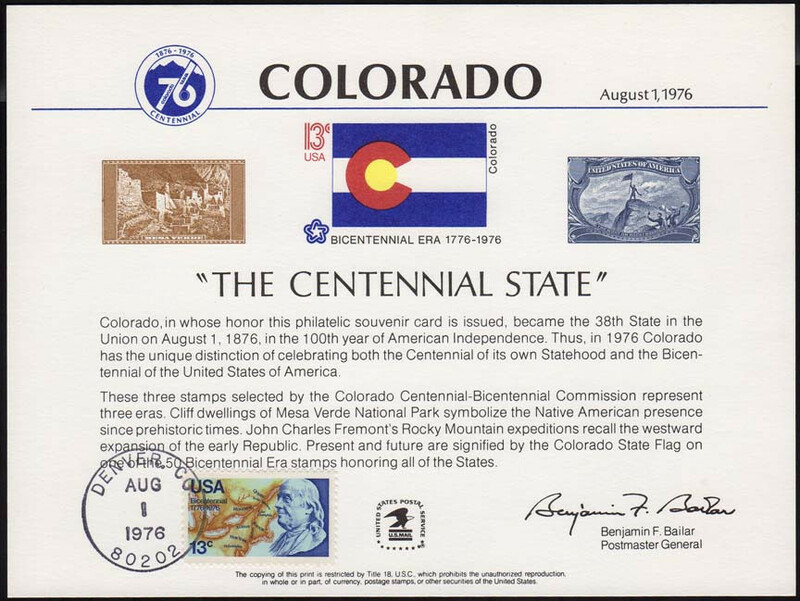 Union cards are still being printed for conventions, so although the "forerunner" label is no longer accurate, the "F" is still being used. And there are always new discoveries that qualify as forerunners which have never been catalogued. 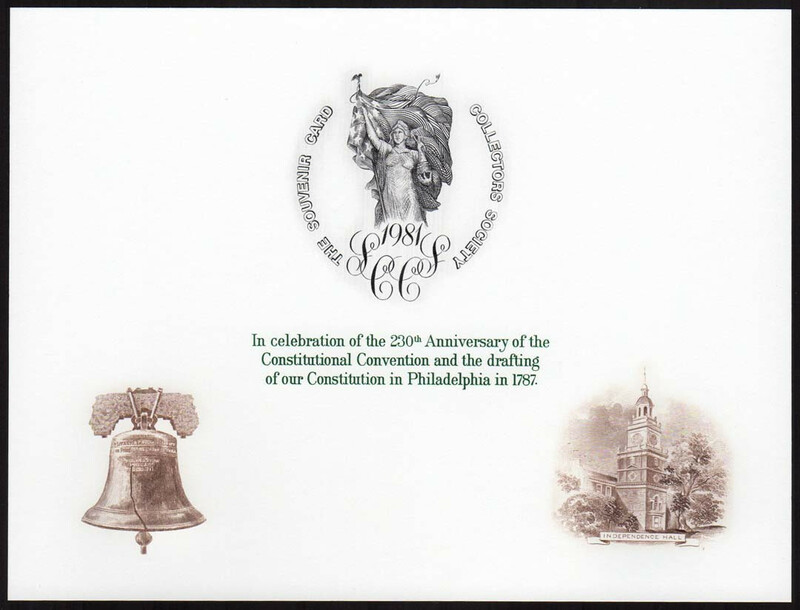 Lastly, there are souvenir cards issued by the SCCS and its chapters, and those printed privately. Typically, these are smaller format, like the PS cards. These have been assigned a bunch of other alphabetical categories. I'll get into those later, if there's any interest. But here are a few examples. And now it's your turn. I'm pretty sure some of you have a few cards tucked away in your collections. Let's see them! Greg, WOW! What a great educational post for the totally ignorant me! Thanks for taking the time. Sorry, I do not have anything to contribute to this thread, but I will be watching for others to post. 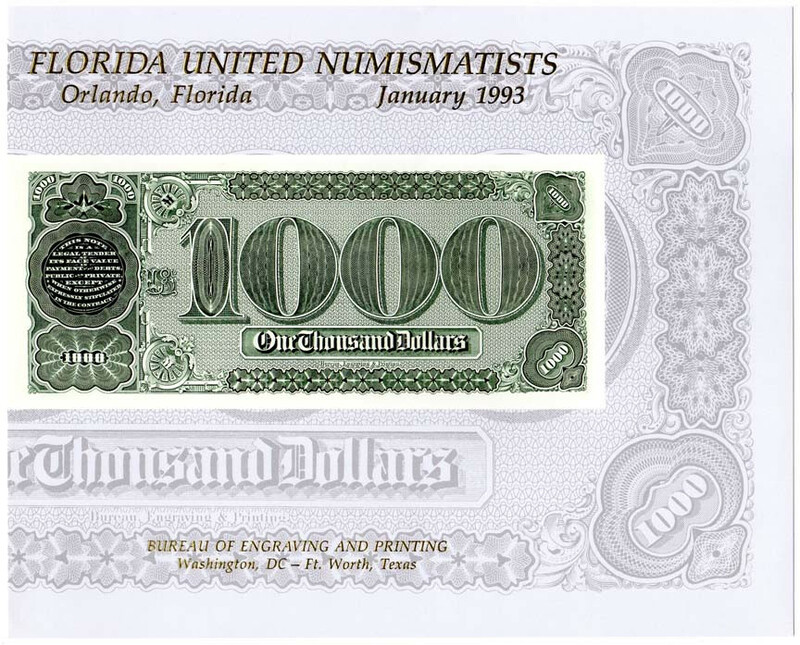 Any small size UNC $1 FRN with serial 16977961. 2009 $2 L* end -61 + 2009 $1 LX end -61 - both CU. 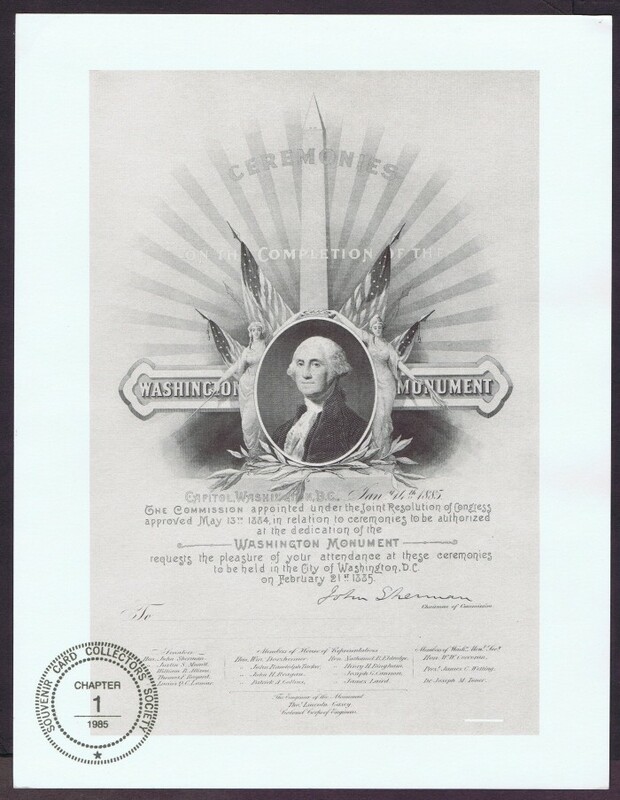 1935A $1 CC HAWAII end -61 raw or PCGS CU or better, PMG ok.
World replacements serials ending -61. I see the reapers have turned up yet again. They are like the little gnome that shows up in people's vacation pictures, from US territories, to Budapest, to Mexico and Chicago, the reapers have been there. 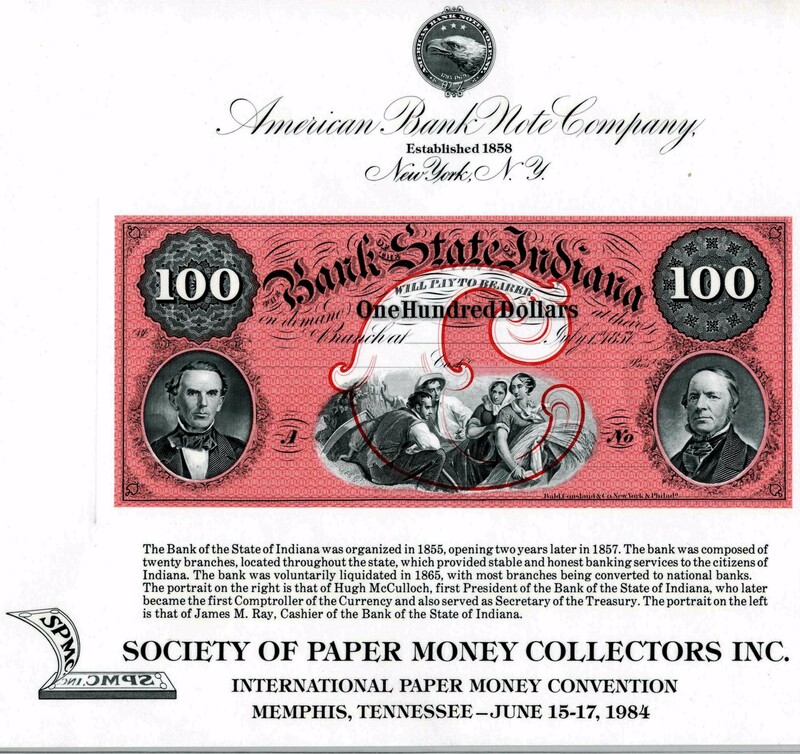 A little less on topic, does one believe those who cut out banknotes from cards to get them graded as 69PPQ and sell them on eBay, should be macerated like discarded currency ? As with anything, knowledge is power so I did some digging around years ago to see if I could find a list of what was issued so I knew what to go after. 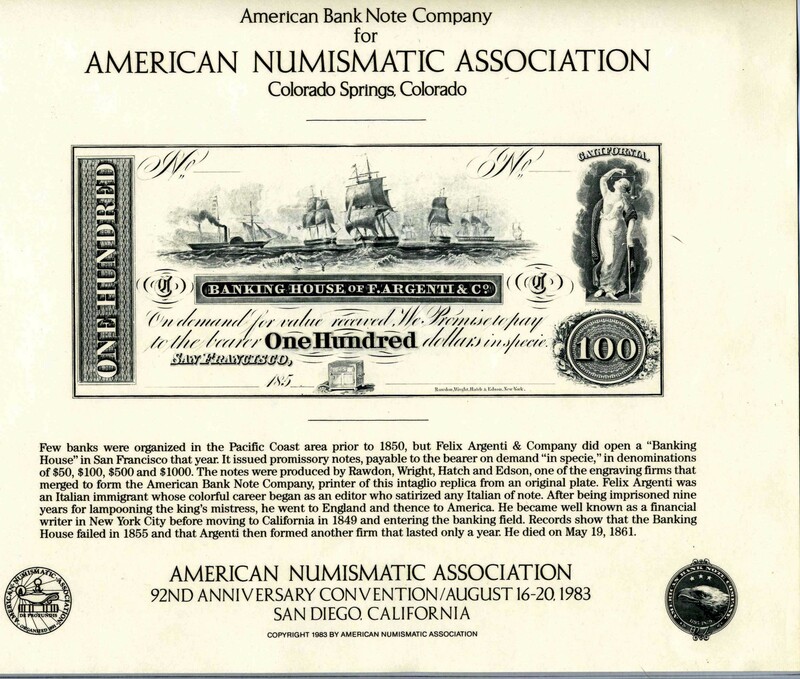 The best list I ever found is put out by Ken Barr Numismatics - HERE. Lots of good info and lots of pics so you can see the ones that you are missing. Some are quite plain and simple, but there are alot of them that are very cool. 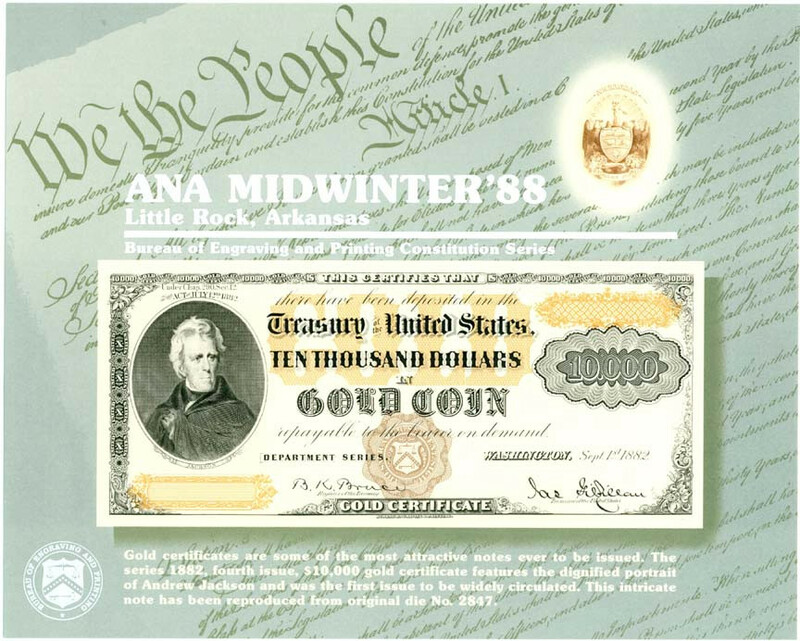 Also, here is an article on this very subject from 2016 in Coin World. 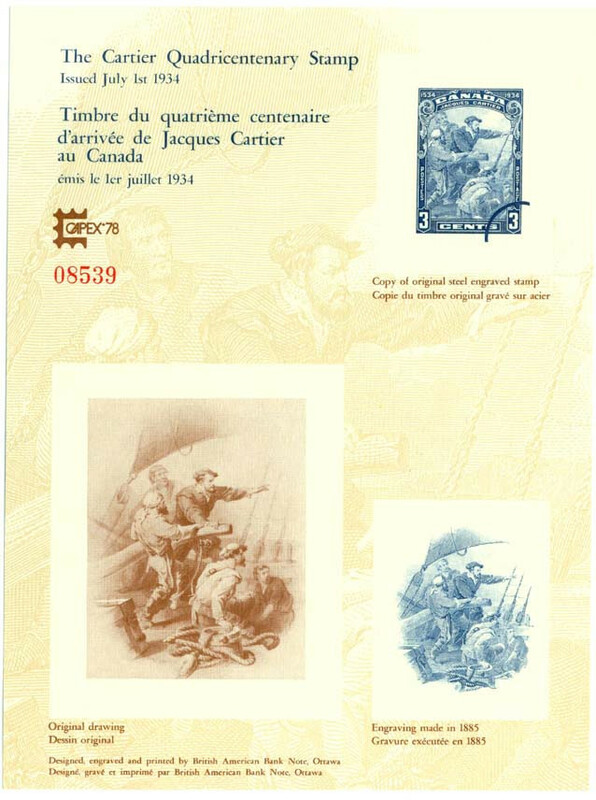 There is also a catalog about Souvenir Cards - 234 pages of good info. 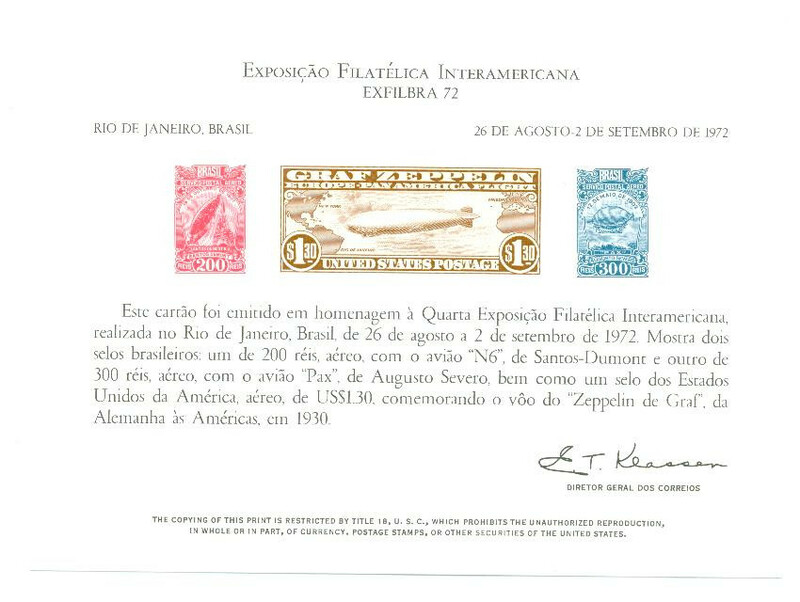 ...does one believe those who cut out banknotes from cards to get them graded as 69PPQ and sell them on eBay, should be macerated like discarded currency ? I would concur. And it may come has no surprise that the very reason the Secret Service got involved was because these cut-out cards were being misrepresented as specimens. So we can owe the last 10 years without currency on cards to greedy and/or uninformed grading services. I understand they have gotten wiser and no longer slab these without a notation. These are cool and something I know nothing about. Definitely something I am going to consider collecting now. What is the dimensions on these? My main hobby is actually trading cards, this kind of speaks to that, currency and stamps, all of which I really enjoy. And it would allow me to add designs that I could likely never have otherwise. There's no standard size, but most Bureau cards are 8x10" though the last couple years they've been 8.5x11. 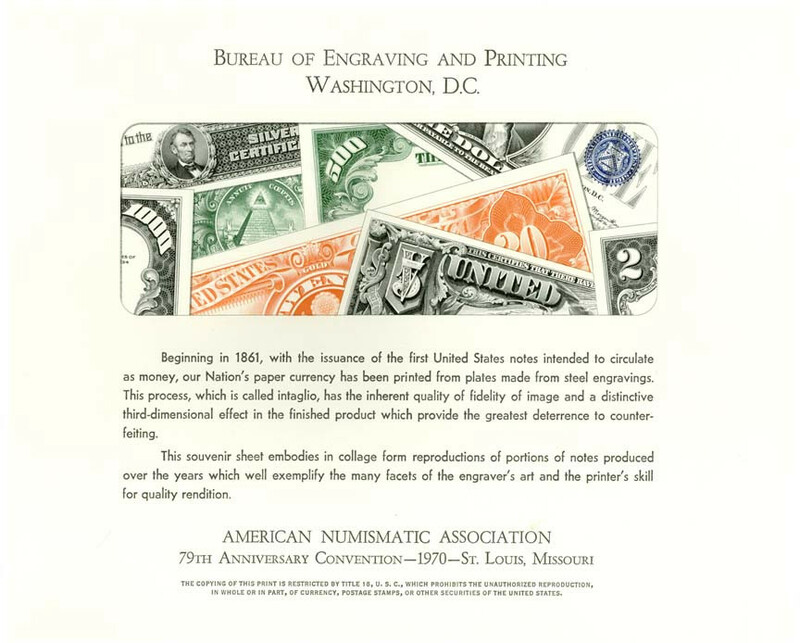 The smaller philatelic and private cards are generally 6x8". Here’s a few including 2017 BEP Constitution Series. Greg or Rod, what book has the most up to date listings? 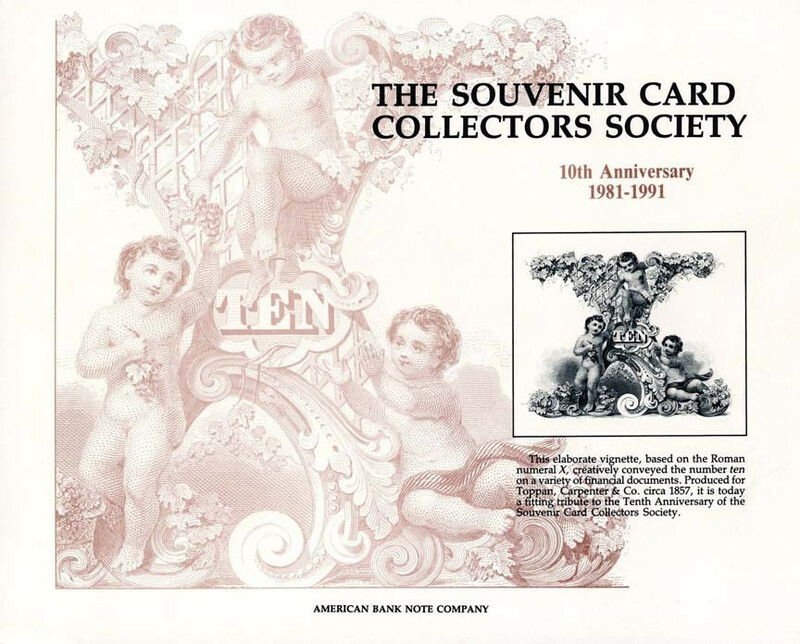 I Googled "The Souvenir Card Collectors Society" and it shows a 1989 print date. I just got lucky and found the 1997 Mellon's Souvenir Cards catalog for less than $15. I have about 35 various cards (not including my 2 sets of Military Defenders and 2013 Liberty" MPC related print). 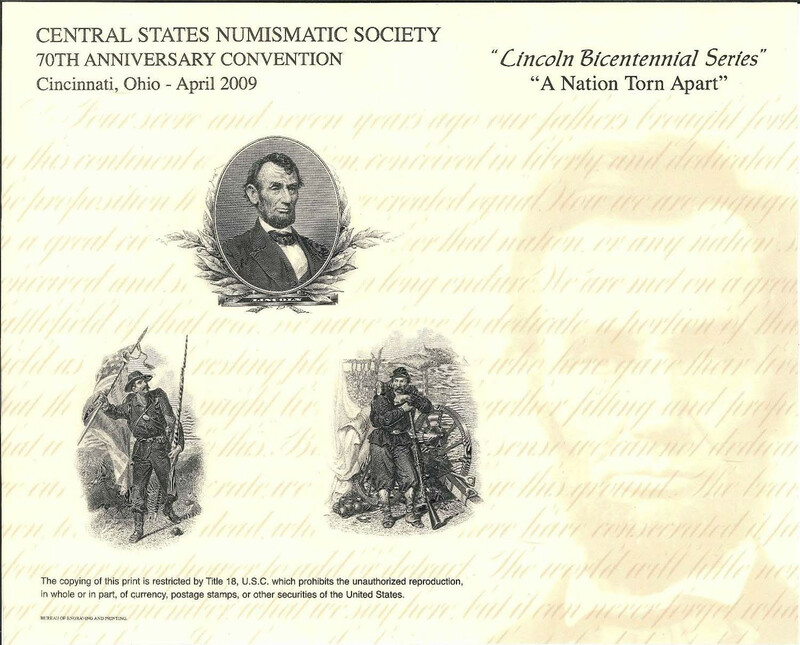 About a year and a half ago there was a thread on different treasury seals and I went searching the souvenir cards for examples. Love those early big brown (red?) spiked seal cards and bought them and then I had to have the Education series notes, then I seen some of the $500 & $100 prints and bought some of those. Found the Medal of Honor card, the Submarine card and a few more I don't recall off-hand. I noticed I have some of the cards Greg shows in his MPC images thread. That was a brief month long buying spree. Those cards can get addictive so had to put a halt to that insanity. Edit: Just spent an hour tracking down the numbers on 15 cards. Have another batch of 20-30 to do. BTW I've been using Ken Barr's pages. Thanks for the link Rod. I just got lucky and found the 1997 Mellon's Souvenir Cards catalog for less than $15. Holy cow, you really scored there! Both the Mellone's and SCCS catalogs are usually quite hard to track down and/or pricey. The Mellone's is the most current -- which is a sorry statement, since it's 20 years old now. Here's a cover scan of my dog-eared copy and a sample page. 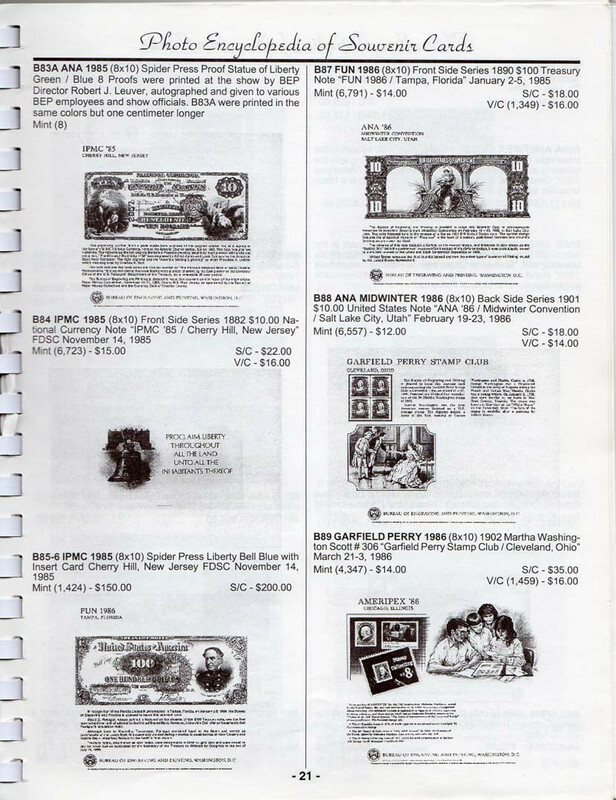 The SCCS has fallen back on publishing a "visual guide" with regular update pages put out in their quarterly Souvenir Card Journal. But it's a poor solution, because the images are thumbnail sized and often cropped, and it provides little information about the cards. 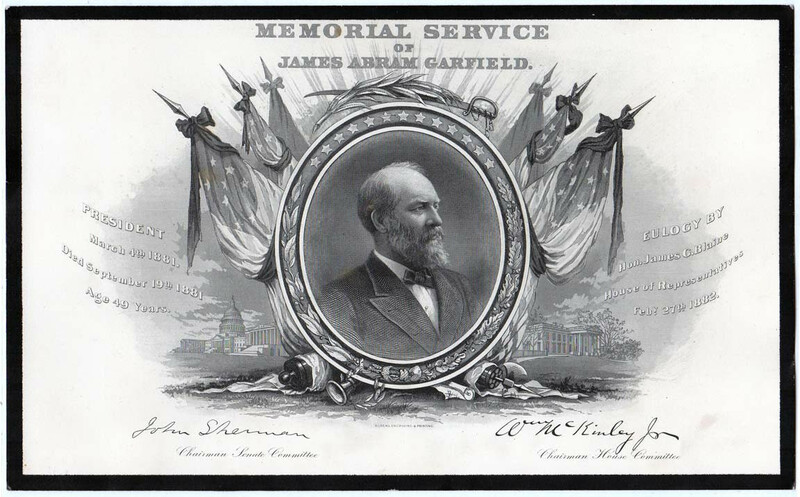 There has been talk for many years about creating a website with reference images of all souvenir cards. But no one in the SCCS membership has the technical expertise to do this. I would actually consider taking this on, but I'd need a tech savvy collaborator. I guess I ought to give the SCCS a plug. 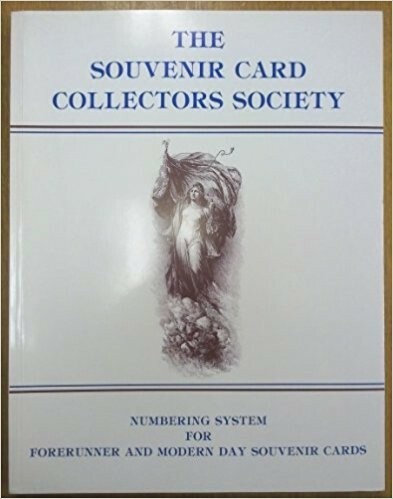 I've been a member of the Souvenir Card Collectors Society since it started back in 1981. 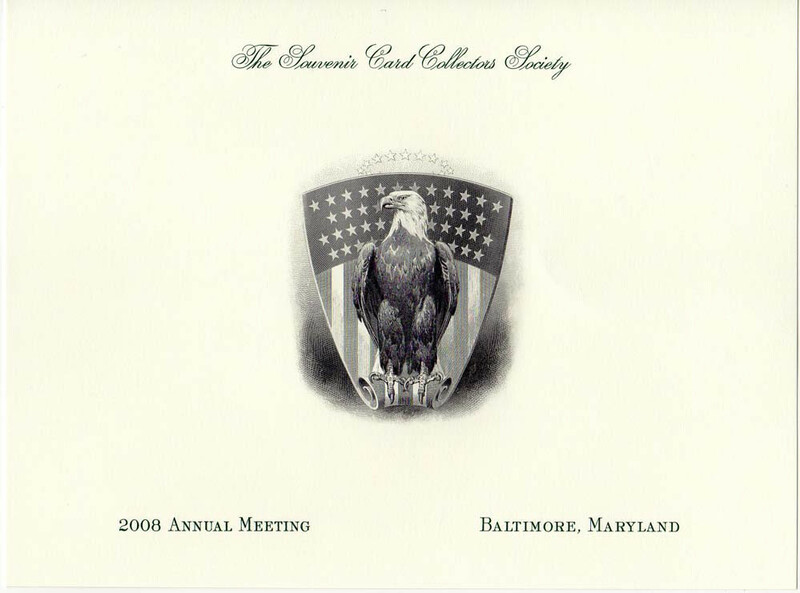 Annual dues are $25, which includes a subscription to the Journal and the SCCS annual souvenir card. These cards are really quite scarce now, with limited issues of under 200 these days. I'll post our 2017 card below. Or PM me and I'll provide his email address. The technical side is easy. I can certainly do that for you. Just need a basic idea for layout and then provided the content. Getting it online is the easy part. I just got done moving all my websites and email to a new host provider over the weekend. And yes, I agree with GregAlex... the Mellone's catalog is the newest. There are several books / catalogs on this subject, but they all pre-date the Mellone catalog. 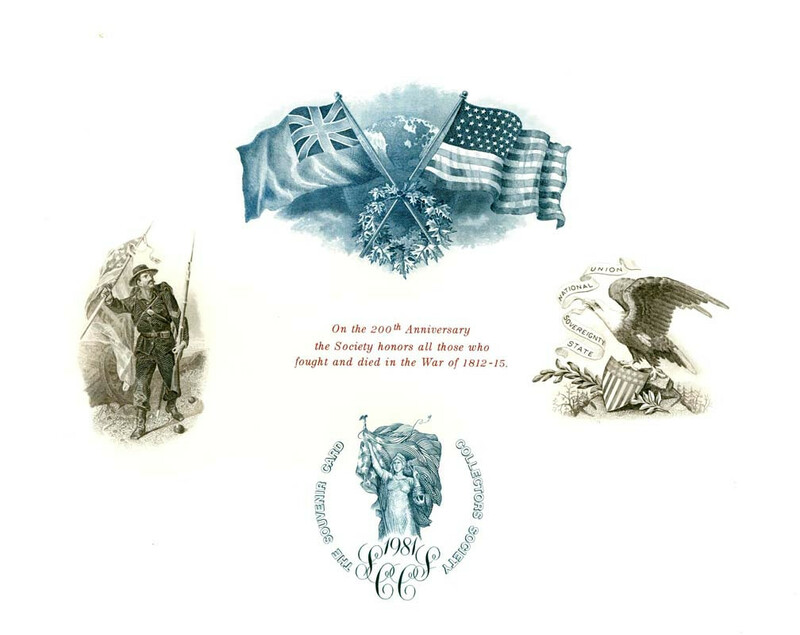 And, for those interested, it looks like you can still buy this catalog new from the American First Day Cover Society - HERE for $25. Rod, you may become my new best friend! I'll PM you and we can discuss this further. Also, big thanks for that link to the Mellone's catalogs. I had no idea those were available; I may pass that info along to the SCCS. I suppose since it didn't make 69PPQ they don't get to stew in their own juices until a pulpy mass which can then be formed into novelty items like women's shoes. $295 - that's nuts. Here's a PCGS 67 for $89. Or you can just buy an ungraded one for $12. And no, I don't like people cutting these out and passing them off. 2013 Peace, Justice, Liberty & 2015 Democracy. All very nice. OR you could buy a complete card -- B165 -- for $8 postpaid! To be fair, I notice that those slabbed cut-down cards do note that these are "from BEP card" or "souvenir card". And when you look at the back, it's clear from the chopped off text that it came from something larger. Fyi, that one posted for $12 is from a reputable dealer, Lee Quast. It is only visually cropped and he's happy to sell the full card, but will trim it down on request. Some collectors prefer that and I don't have a problem with it as long as they understand what they are getting. But those dealers charging crazy money are clearly trading on the ignorance of newbies. Btw, the Baby Watermelon is on B59 and it's even less expensive. Souvenir Intaglio would be a great name for some character in a book.